I recently ran into Tatiana Moroz, of Crypto Media Hub while we were in Las Vegas together for the Unconfiscatable conference. Tatiana is one of the coolest people in the Bitcoin ecosystem. She throws great dinner parties with awesome guests. If she’s not the one throwing the party, she always knows where the best one is. Oh, did I mention she can sing and play guitar. On top of all this, she’s a great person and a pleasure to speak with too. On this occasion, we got to chat about maximalism and why she decided to attend the Unconfiscatable conference. She stresses the importance of knowing and “hodling” your friends close during crypto winter. 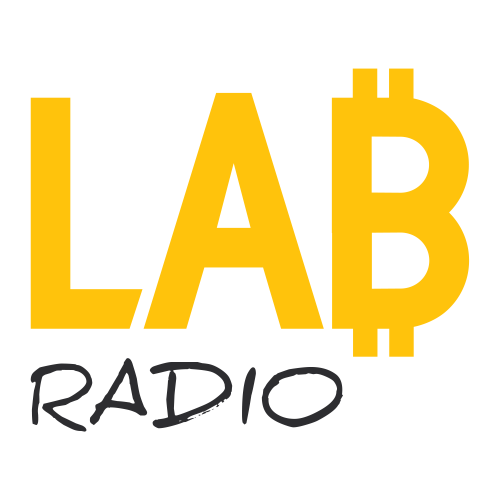 We dive into the intersection her career in music and blockchain technology. Tatiana tells her thoughts about the current state of cryptocurrency adoption. Shout out to Marshall Hayner from Metalpay. Tatiana tells us what she’s been up to and what she’s got cooking for 2019. 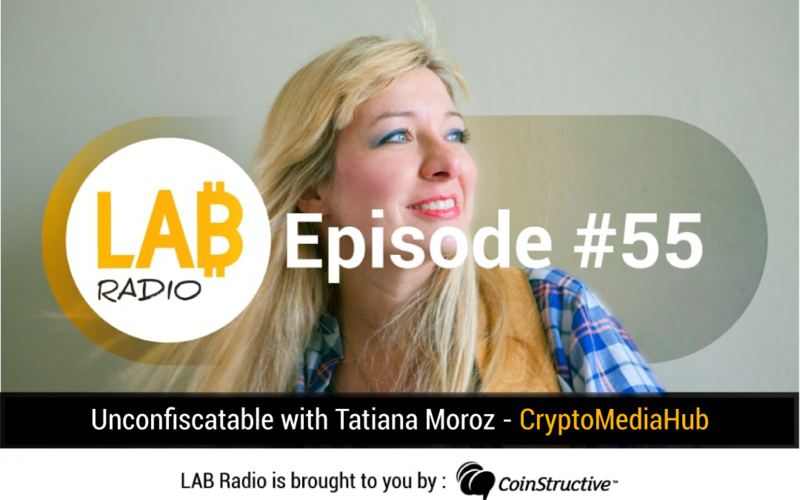 Tatiana Moroz is the founder and CEO of Crypto Media Hub, a PR, advertising, and marketing agency for the Blockchain industry. She is the advisor on several crypto projects. 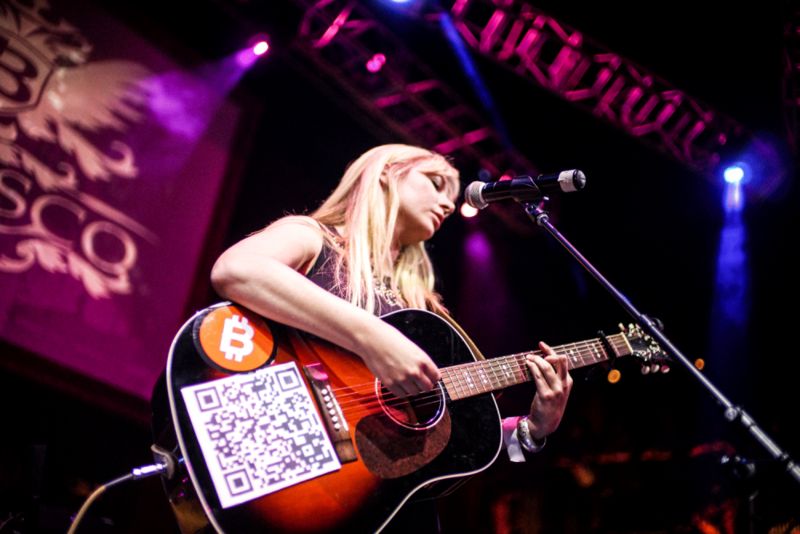 Tatiana is a pioneer female singer-songwriter in the Bitcoin and activist community and is the creator of Tatiana Coin, the world’s first ever artist cryptocurrency. Her music brings a fresh take on that folk style of the revolutionary 60’s and 70’s, and is an original blend of alt country, pop, rock, and blues. As a graduate of Berklee College of Music, Tatiana has had an extensive music career managing and promoting top New York recording studios and touring the globe singing and speaking alongside Ron Paul, Gary Johnson, Jill Stein, and Judge Napolitano at dozens of events including Inside Bitcoins, SXSW, Bitcoin South, NASDAQ, many blockchain events worldwide, aand several Libertarian National Conventions. 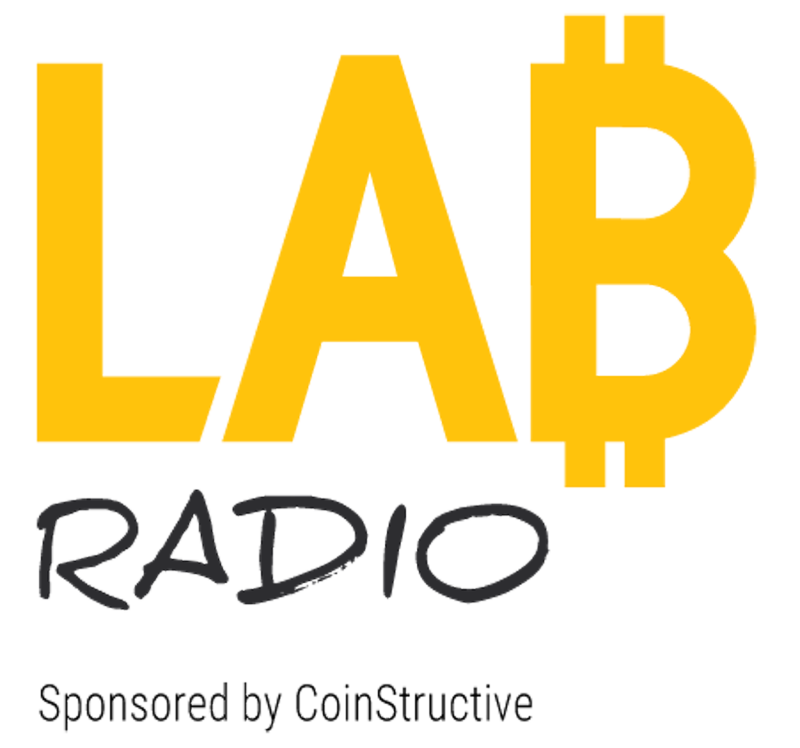 With three independently produced and released LPs, EPs and several singles, Tatiana’s third EP “Keep the Faith” released in 2017 having been completely funded with cryptocurrency. As a prominent figure in the Bitcoin community, Tatiana has appeared on NASDAQ, Market Watch, Yahoo Finance, Fox’s Stossel, Reason Magazine, the NY Times, Billboard, RT America, Infowars, International Business Times, Bitcoin Magazine and many more.